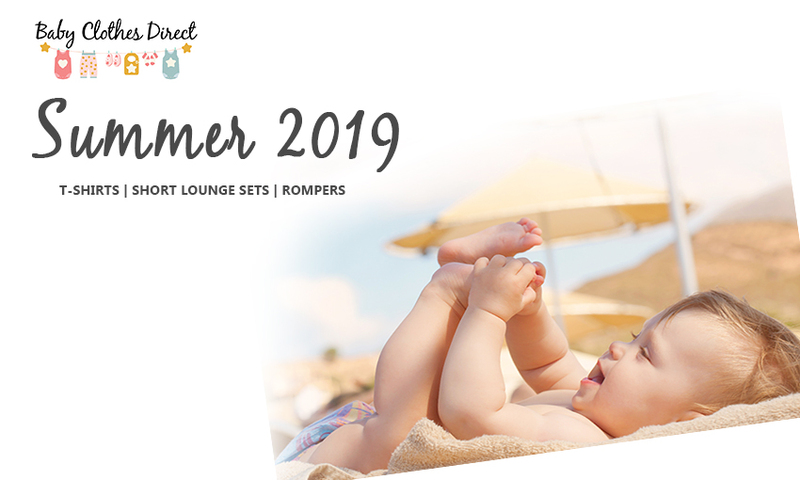 Welcome to Baby Clothes Direct. We are wholesalers and manufacturers of high quality unbranded baby clothes. All of our garments are made from 100% fine combed cotton and are perfect for printing, embroidery, and personalisation. Our baby clothes are also ideal for gift packs and hampers. We proudly manufacture in the in United Kingdom and have been doing so for more than 20 years. In that time we have built a strong customer base throughout the UK and Internationally. 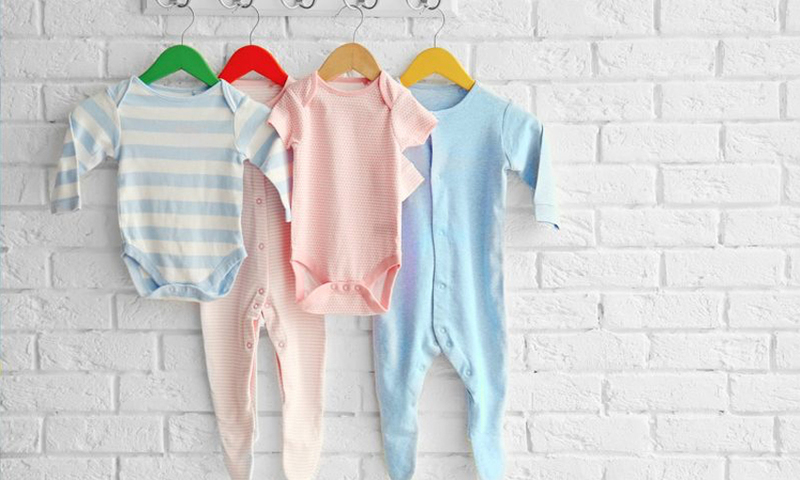 Competitive pricing and responsive customer service are keys to our success and have helped to ensure growing demand for Baby Clothes Direct. Our entire clothing range has been created with the highest quality and utmost comfort in mind. 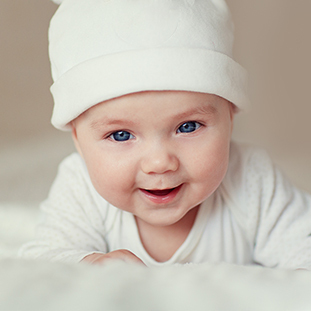 All our garments are thoroughly tested to ensure they are soft enough for babies and stand up to repeated wash and wear. Fasteners on all our garments are brought from reputable suppliers, adhere to the highest quality and safety standards and also are nickel free.